Over on YouTube user Osama SH has uploaded a video briefly showing the steps needed to use an RTL-SDR dongle to sniff some SMS text messages and voice calls made from his own phone. This can be done if some encryption data is known about the phone sending the messages, so it cannot be used to listen in on any phone – just ones you have access to. In the video he uses Airprobe and Wireshark to initially sniff the data, and find the information needed to decode the text message. Once through the process he is able to recover the SMS message and some voice audio files. 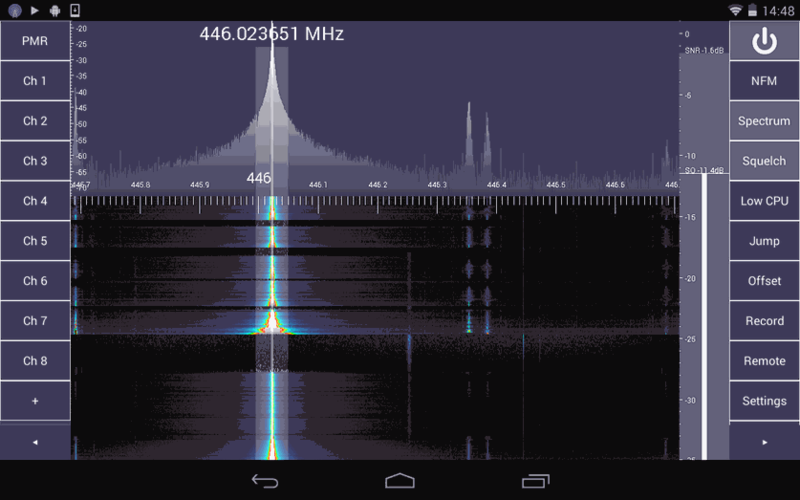 SDR Touch, the popular Android based software defined radio software for the RTL-SDR has been updated to version 2.0. This new version is a complete rewrite with many optimizations listed below. The author also writes that the rewrite allows for new features coming out in the future such as adjustable bandwidth, FFT size, plugins and a separate GUI for in-car use. 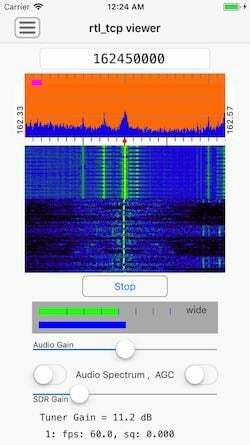 SDR Touch is available from the Android Play store. 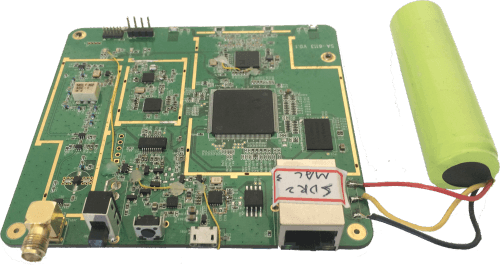 A new funding campaign for an RTL2832U based software defined radio has gone up on Indiegogo. The new SDR is called the XiOne and is intended to be the first SDR that is easy to use with smartphones and open to the maker community. With its 100 kHz to 1.7 GHz receiving range, the XiOne has a similar tuning range to the standard RTL-SDR dongles when an upconverter or the direct sampling mod is used. What makes the XiOne different is that it will have a built in MIPS processor, an internal rechargeable battery for portability and it will connect directly through WiFi to a smart device. They are also developing SDR GUI software for mobile devices including decoders for things like ADS-B, AIS and NOAA Satellites. The IndieGoGo backer price for a XiOne is $179 USD, but if you act fast there are 100 units available at the promotional price of $139 USD. At the moment they have a working prototype with completed firmware, portable Java based SDR GUI, iPhone demodulation software, a MacOS ADS-B receiver, an iPad AIS receiver and an iPad spectrum analyzer. The fundraiser is to help them begin serial production. There is a Reddit thread discussing the project here.